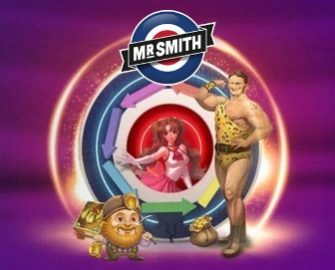 Mr. Smith Casino – Daily Boosts | Week 25! A treat from Mr. Smith, every day of the week! Exclusive for players from the mainland UK, more daily boosts are waiting to be devoured at Mr. Smith Casino in the coming week. Log into your account to find out what casino offers and rewards have been added to their very own “Daily Boosts” and take your pick from a superb range of Mr. Smith’s treats. 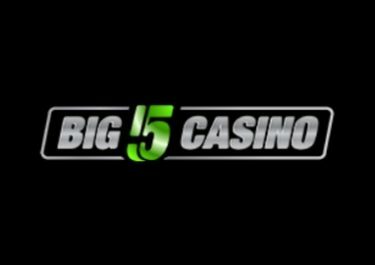 All players can look forward to tournaments with guaranteed winnings, wager rewards, Bonus Spins on deposit or a Live Casino special. Log-in today and deposit to enjoy up to 40 Bonus Spins on Viking Runecraft. 18th – 23rd June 2018: Mr. Smith Goody Bag: Deposit and wager minimum £10 from Monday to Thursday to receive a Goody Bag, randomly distributed each Saturday, containing Bonus Spins, BIG Bonus Spins or Bonuses. 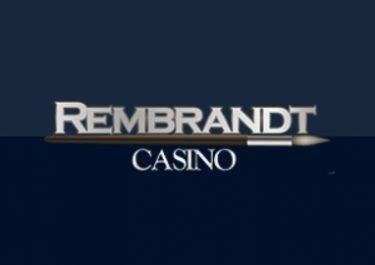 The value of the rewards is based on the amount deposited and wagered in the casino throughout the week. 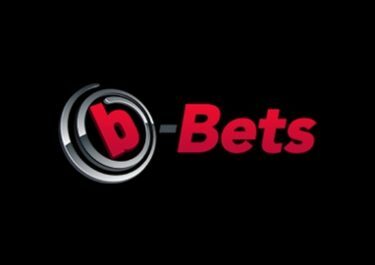 Wagering requirements with varying game weighting, game restrictions and bet limits apply, subject to the Mr Smith Casino bonus terms and conditions. Sunday, 17th June 2018: Sunday Mission – Deposit minimum £20 to instantly receive 20 Bonus Spins on Viking Runecraft. Play the slot with any bet size and hit the bonus round once to receive another 20 Free Spins, credited by 19:00 CET on Monday. WR is 35x FS winnings within 5 days. Monday, 18th June 2018: Bonus Spins Wowsa– Make a deposit of minimum £20 and wager a total of £50 | £100 on Archangels: Salvation™ to instantly receive 25 | 50 Bonus Spins at £0.40 each, on the same game. 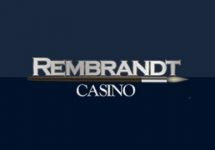 Total reward is 75 Bonus Spins per player. WR is 35x FS winnings within 7 days. Tuesday, 19th June 2018: Live Casino Bonus – Wager minimum £100 on Dream Catcher or Lightning Roulette to instantly receive a £10 bonus. WR is 35x bonus within seven days. Wednesday, 20th June 2018: Lucky Spin – Enjoy 1 Bonus Spin on Finn and the Swirly Spin™, no deposit needed. The TOP3 scoring the highest wins from the spin will be rewarded with cash prizes: 1st – £200 | 2nd – £100 | 3rd – £50, credited with no wagering requirement by 15:00 CET on Thursday. Thursday, 21st June 2018: Surprise Drop – Spin actively on Moon Princess and you could randomly trigger a prize drop. Available prizes are 10x £20 bonus, credited by 18:00 GMT the following day with a 35x wagering requirement within five days. An in-game tab displays remaining time and prizes. Friday, 22nd June 2018: Reload Bonus – Deposit minimum £10 to receive a 50% deposit bonus, up to £15. Wagering requirement is 40x bonus within five days. Saturday, 23rd June 2018: Saturday Giveaway – Deposit minimum £30 in a single amount to instantly receive 40 Bonus Spins on Fairytale Legends: Hansel and Gretel™. Wagering requirement is 35x FS winnings within three days.